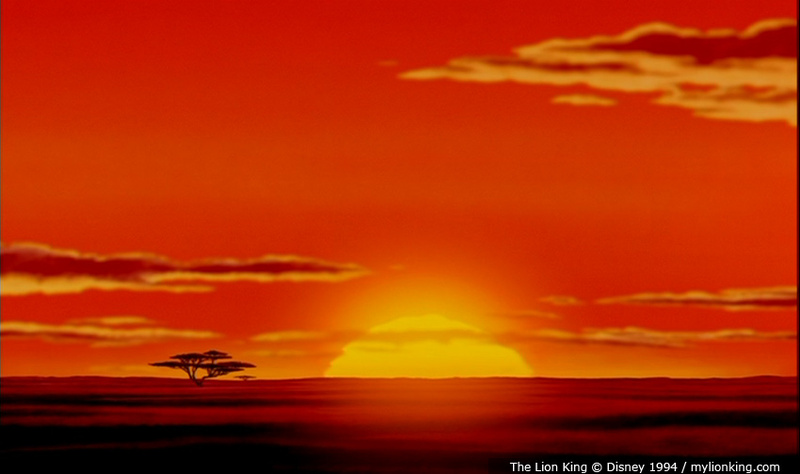 Sunrise. . HD Wallpaper and background images in the 狮子王 club tagged: lion king sunrise. This 狮子王 photo contains 日落日出, 日落, 日出, 云, and 云计算. There might also be 商务区, 市中心, 商业区, 商务区市中心, 炼油厂, and 彩虹.